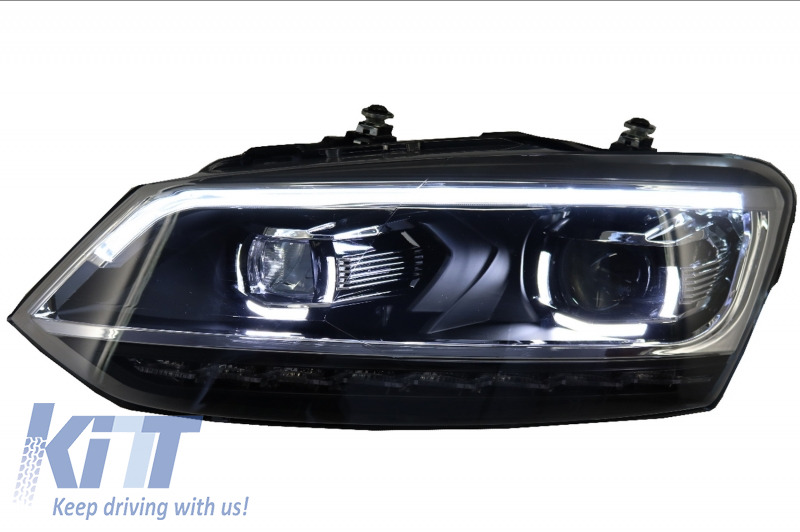 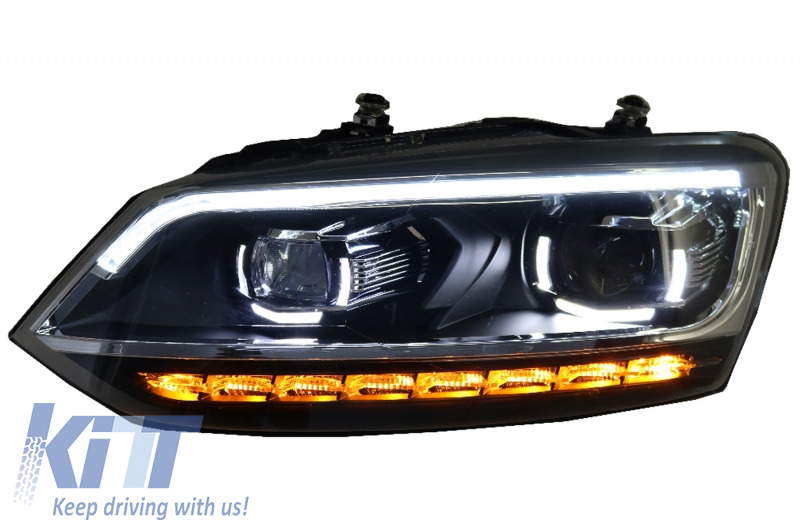 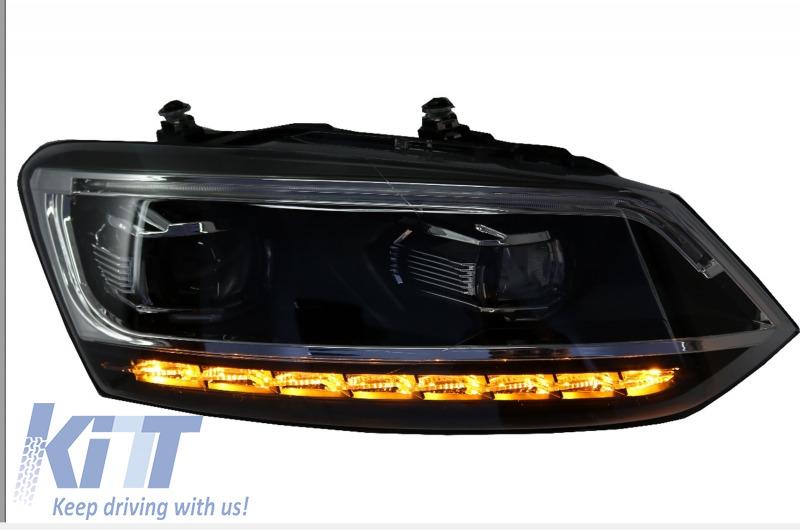 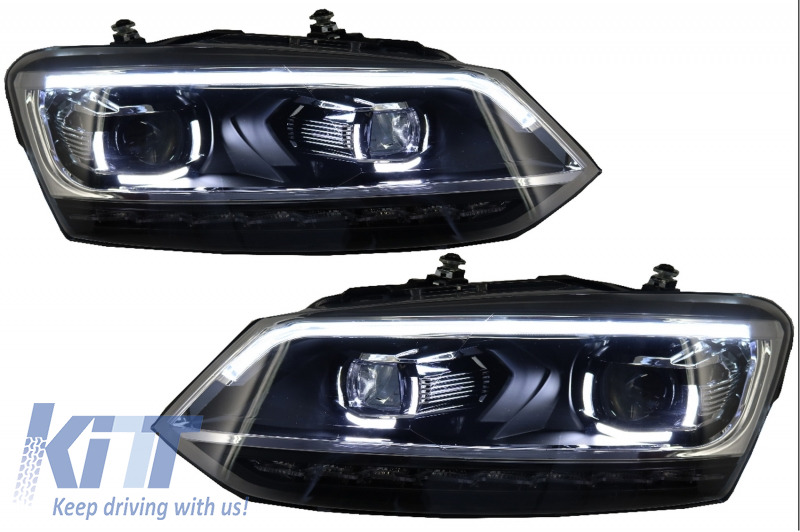 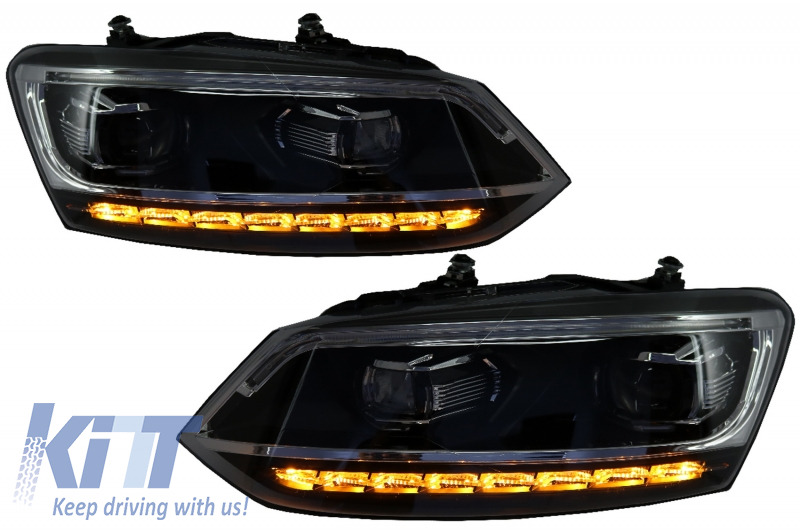 These Headlights are meant to complete the sporty design of your Volkswagen POLO MK5 6R/6C/61. 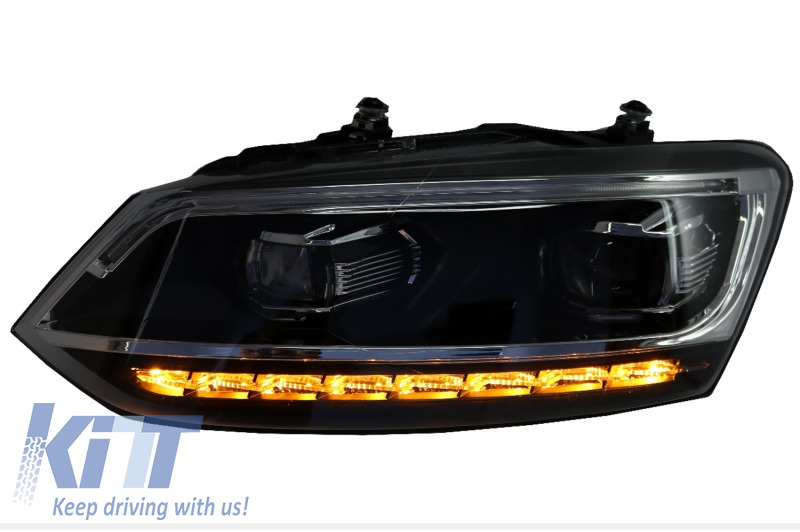 These Headlights have the same connections and wires with the original cars. 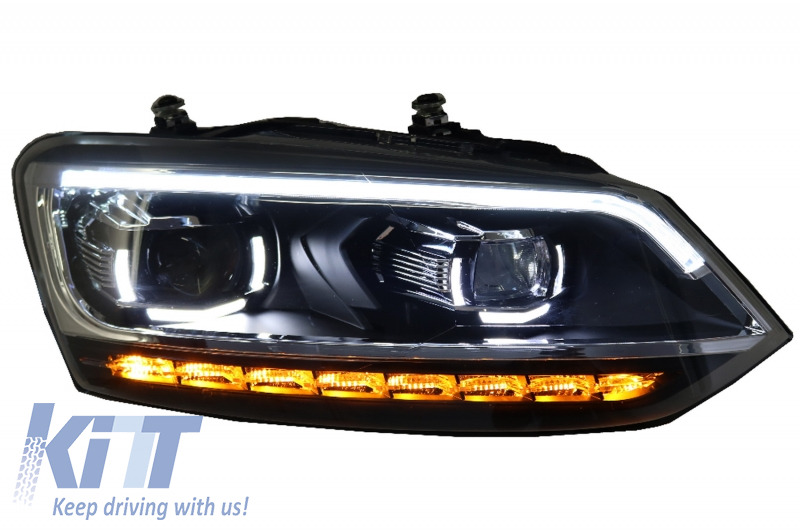 *Attention Please use H7 or D2h xenon bulbs under 35 watt – Do not use 55 Watt h7 halogen bulbs! 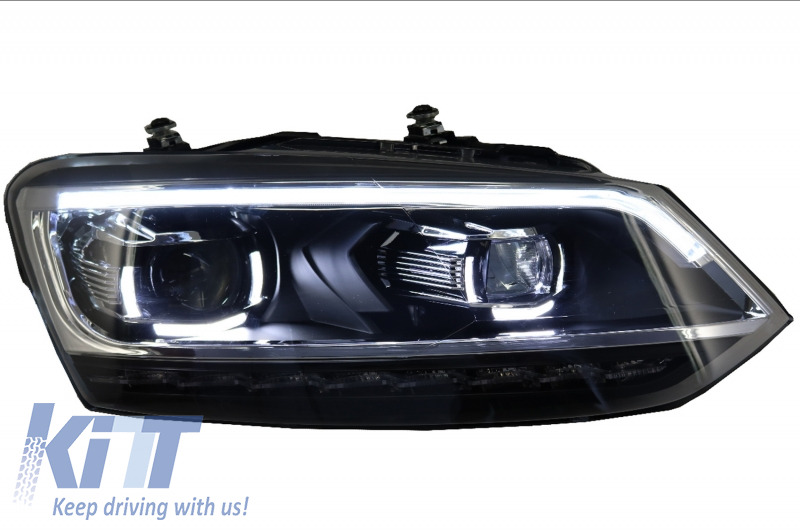 Material of Mirror Cap PMMA and Glass, etc. 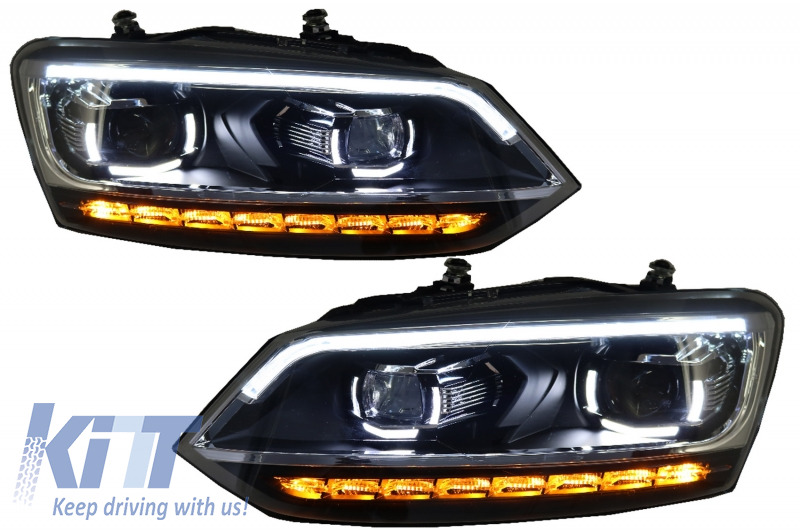 Buy it now VW Polo Mk5 6R/6C/61 (2010-2017) LED Light Bar Headlights Dynamic Sequential Turning Lights Matrix Look!